Truck accidents account for a significant percentage of automobile accidents involving fatalities every year in the United States. The category encompasses not only the big rig 18-wheelers that are seen all over the nation’s highway system, but also dump trucks, cement mixers, buses, and other large, heavy vehicles. 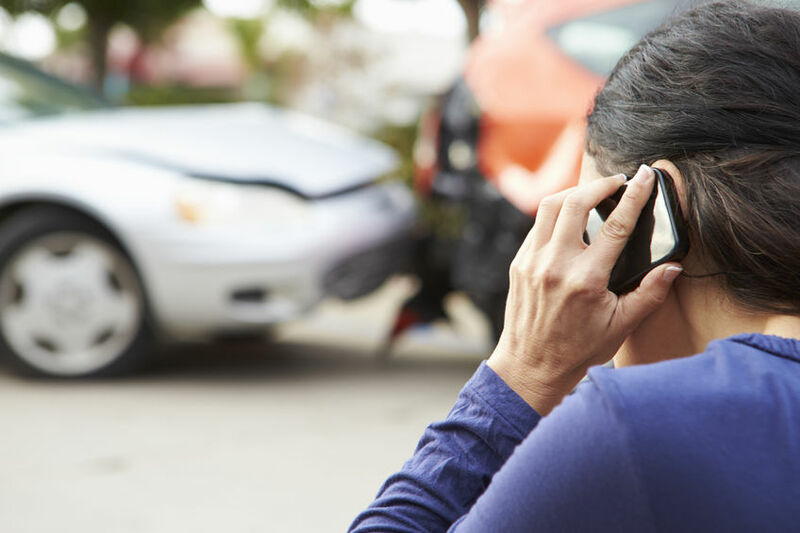 If you are ever involved in a vehicular collision with a commercial truck, you may want to consult with an auto accident lawyer in Columbia, MD to seek compensation. In such situations, you could benefit from a trusted adviser who is familiar with the “hours of service” rule issued by the Federal Motor Carrier Safety Administration (FMCSA). What Is the Hours of Service Rule? Unfortunately, truck drivers often face intense pressure to meet delivery deadlines for the loads being transported in their tractor trailers. This pressure could potentially influence a trucker to ignore the signs of exhaustion and drowsiness, thereby continuing to drive for an unsafe length of time. The hours of service rule as promulgated by the FMCSA governs how many hours a truck driver can remain on the road in an effort to prevent excessive fatigue that can lead to serious collisions. The rule states that property carrying truck drivers: may drive a maximum of 11 hours after 10 consecutive hours off duty; may not drive beyond the 14th consecutive clock hour after coming on duty following 10 consecutive hours off duty; may only drive if at least eight hours or less has passed since the end of the driver’s last off duty or sleeper berth period of at least 30 minutes; and may not operate a semi-truck after driving 60 hours in seven days or driving 70 hours in eight days before taking at least 34 consecutive hours off duty. The rule for passenger carrying drivers (e.g., bus drivers) is highly similar with only slight differences. Trucks are involved in many serious crashes. If you are ever involved in such an accident, care should be taken to ensure that the truck driver complied with the hours of service rule.